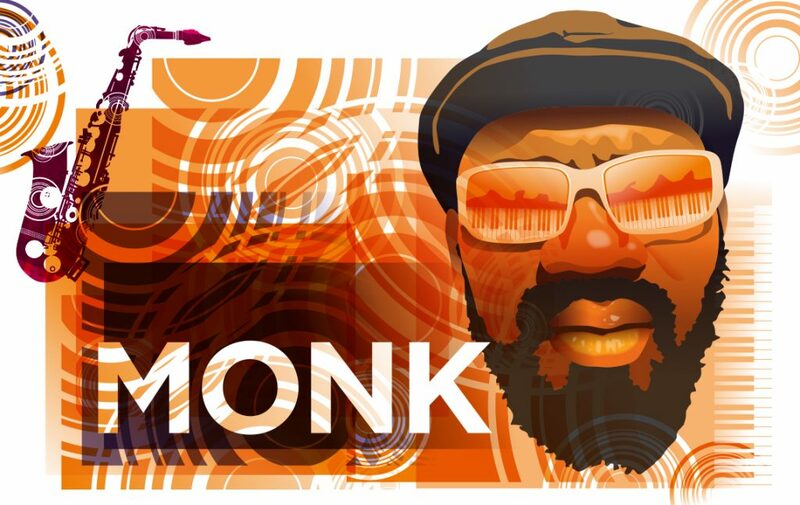 This autumn, the MO Big Band will pay tribute to Thelonious Monk. The American pianist would have celebrated his 100th birthday this year, a perfect reason for the MO Big Band to honor his work during four concerts. Over the years, the Arrangers Workshop proved to be highly prolific. Each year the Metropole orkest is in the need of around 500 new arrangements and a great part of them is getting written by former participants. Furthermore, some of them come back to the orchestra as guest conductors, such as Christian Elsässer and Vellu Halkosalmi. More information about the concerts can be found in our calendar.